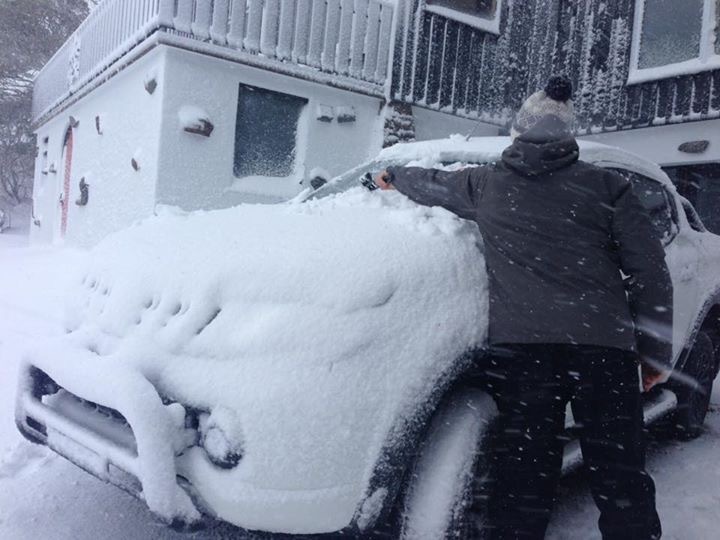 Perisher Valley, 1726 metres above sea level on Australia's loftiest mountain Mount Kosciuszko. 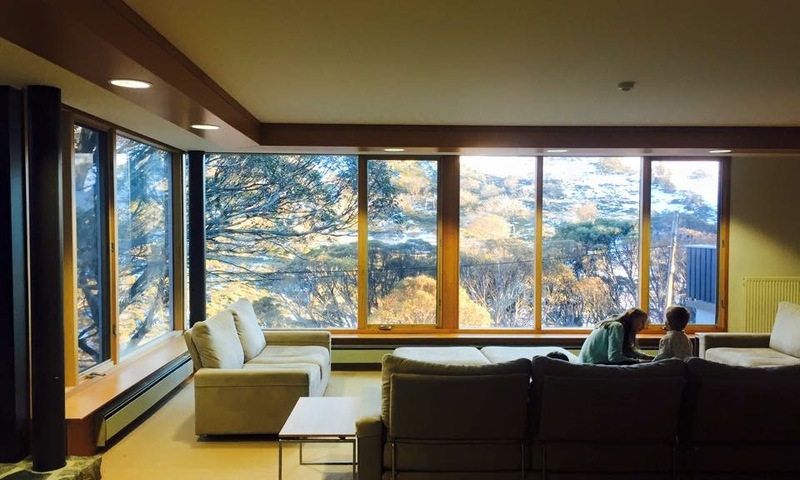 Six hours drive from Sydney, seven hours drive from Melbourne. 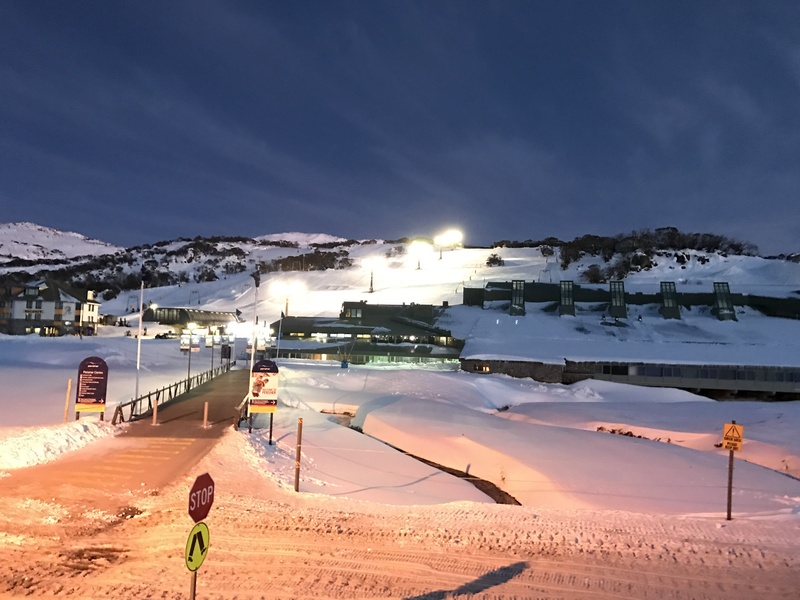 Perisher Valley is the seat of not only Australia's biggest ski resort area but the biggest ski resort complex in the southern hemisphere. 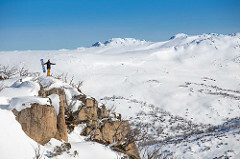 Perisher Valley (1720 metres), Smiggin Holes (1680 metres), Mount Blue Cow (1890 mtres) and Guthega (1640 metres), collectively known as Perisher, are situated with in the Mount Kosciuszko National Park of New South Wales. An area of unparalleled natural beauty and environmental diversity. 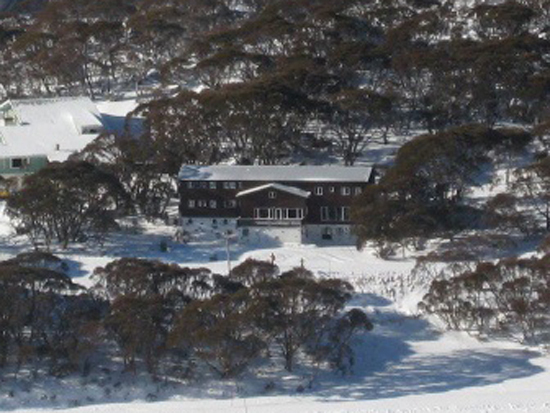 Mt Perisher is the highest peak (2054 metres). The resort boasts 47 lifts including an eight seat high speed chairlift, 7 quad chairs, 4 double and 2 triple chairlifts. The longest run is 3km in length. 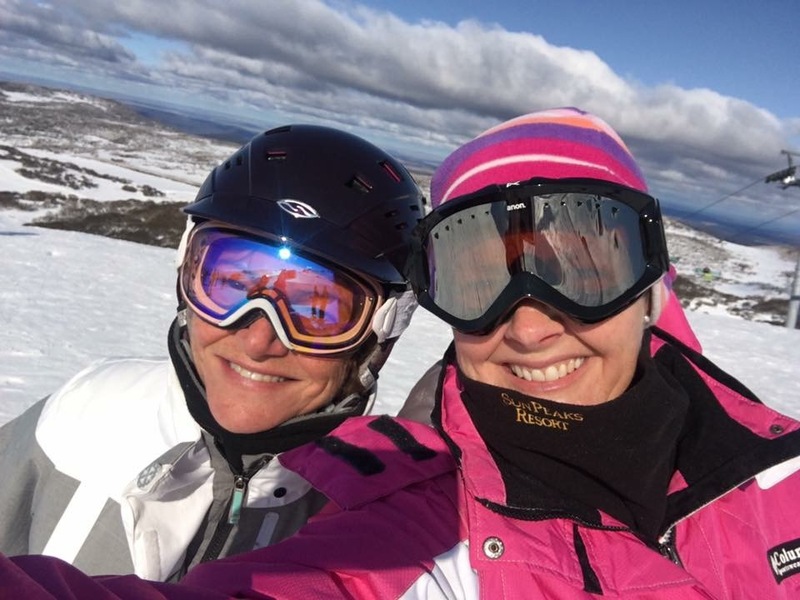 In addition, Perisher has 5 terrain parks and over 100kms of marked cross country trails. Night skiing and boarding are available every Tuesday (all season) and Saturday (July and August).